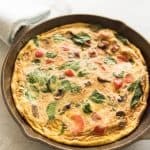 A savory, easy, ultimate breakfast frittata makes a wonderful breakfast, brunch or even lunch, especially when it is loaded with protein and veggies like red peppers, mushrooms, spinach, onions, and sausage. It’s light and fluffy and comes together quickly. Plus, it’s Whole30 compliant! 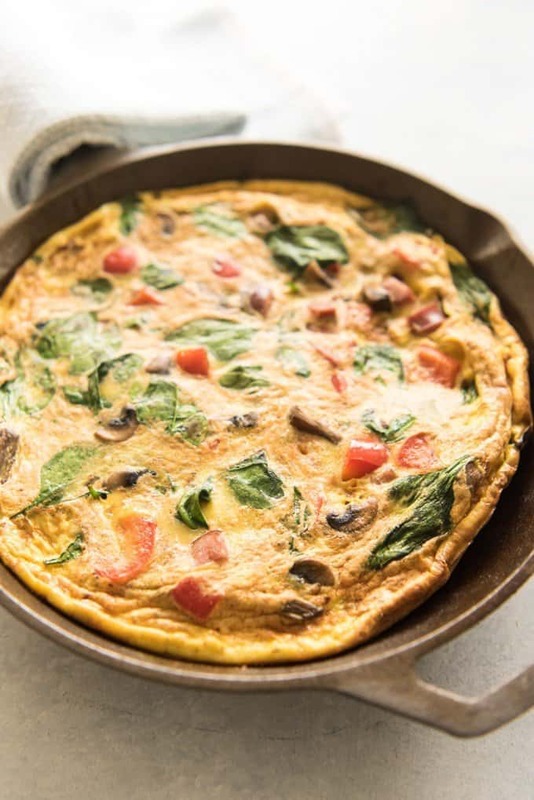 A frittata is an Italian-style omelet. 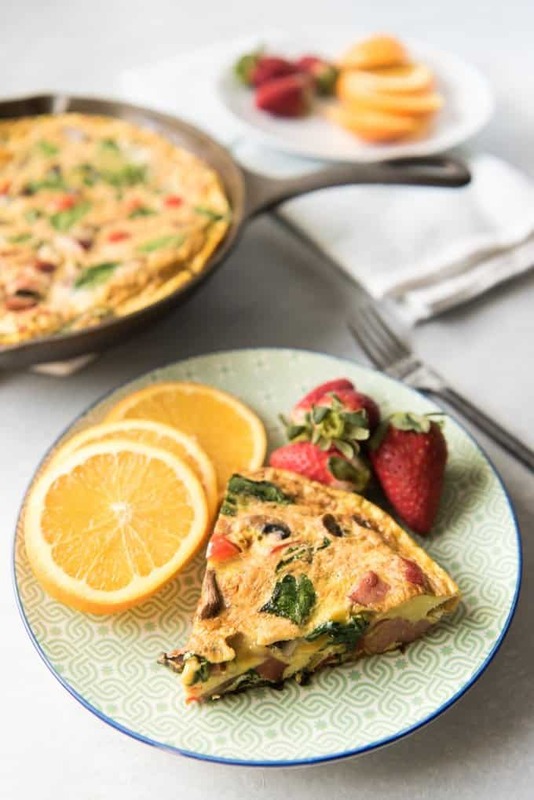 The Italians aren’t the only ones to have their own version of an omelet – there is a Spanish version made with potatoes called tortilla española, or Spanish tortilla. 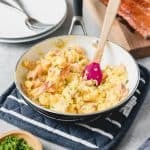 Each dish is slightly different, but they are all basically an egg scramble with savory fillings and they are delicious! Frittatas are super versatile and a great way to use up whatever vegetables are left in your refrigerator needing to be used up. You can also add cheese if you would like, although I didn’t in this one. Other ideas for frittatas are tomato, bacon & cheese, leftover potatoes with sauteed leeks, or caramelized onions & bacon but honestly, you can let your imagination go crazy and use whatever sounds good! 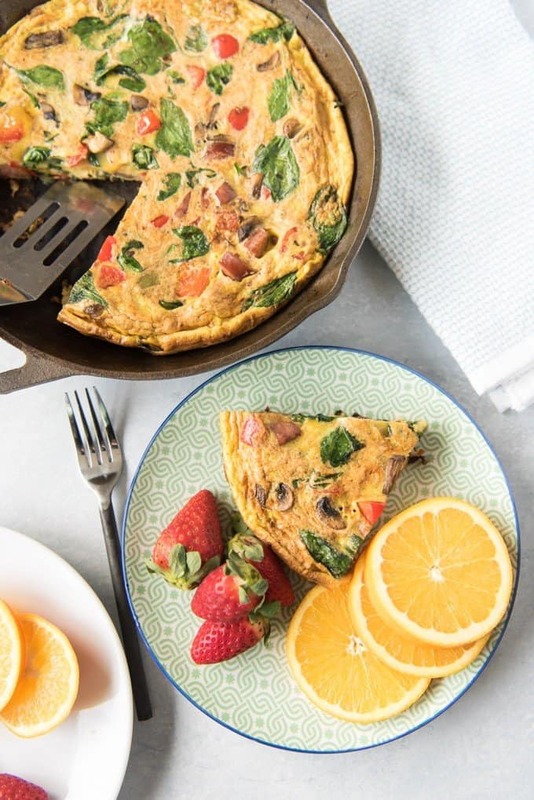 Frittatas are a good idea if you know you are doing meal-prep and want to have breakfasts ready in advance for busy mornings later in the week since they can be divided into portions and reheat well. 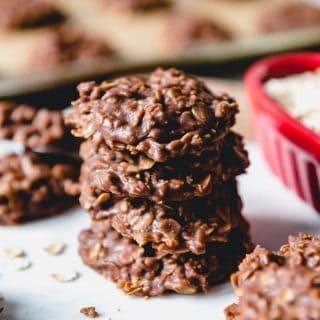 Which is super handy if you are doing a Whole 30 or made New Year’s resolutions to eat better in 2017 and want something loaded with protein for a quick and easy breakfast. You could make your frittata bigger to serve more people by increasing the scale and using a larger pan. Be aware of the size of your pan though – I have two cast-iron skillets and I used my smaller 10″ round one to cook this 9-egg frittata. If you try using a larger pan with the same amount of ingredients, your frittata will cook faster and be thinner. Which is totally fine if that’s the only size pan you have, I just don’t want anyone ending up with dry, sad frittata if they can help it! Here are a few helpful tips for making an amazing frittata! 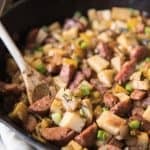 Be sure to cook any add-ins like peppers, onions, mushrooms, or sausages. They won’t cook much once the eggs are added to them. 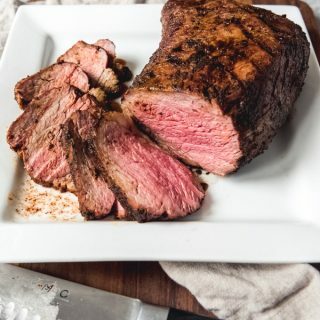 For this recipe, I didn’t have any roasted red peppers on hand, but if I did I would have just used those and skipped the first step of sauteeing my peppers in the pan. A good frittata should be light and barely set. The top of your frittata won’t get golden brown unless you finish it off under the broiler for a minute or so. Check your frittata BEFORE you think it is supposed to be done, just to make sure you aren’t overbaking it. 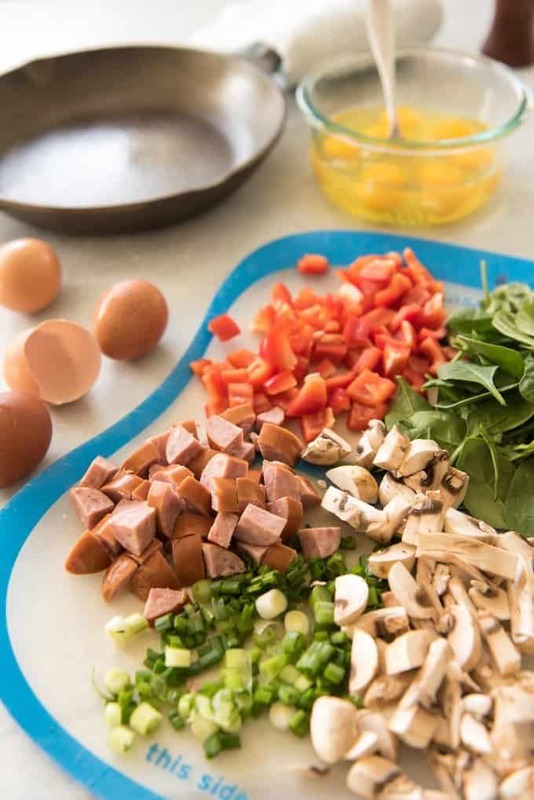 By seasoning the vegetables as they cook and seasoning the eggs separately, you are building layers of flavor that will help your frittata taste amazing. If you forget to season your eggs until after they are poured into the hot pan, the salt and pepper won’t be able to get down to the rest of the frittata and you will end up with a salty crust and a bland bottom and trust me, nobody wants that! 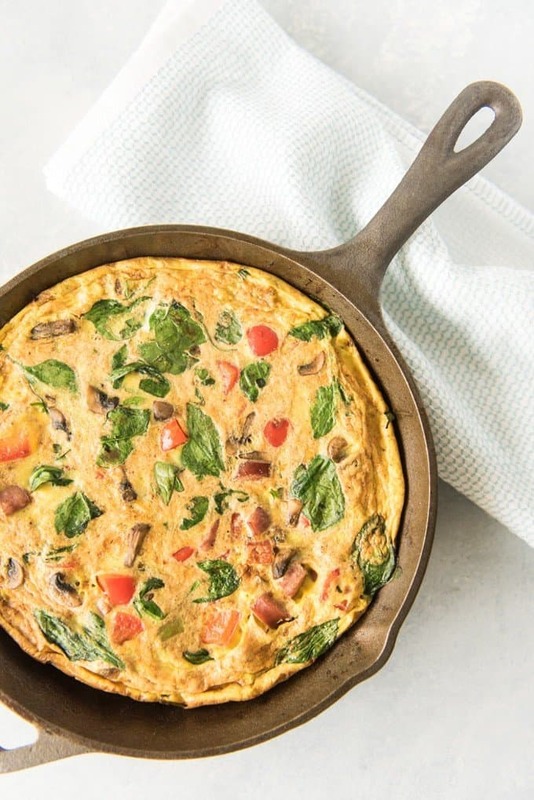 A savory, easy, ultimate breakfast frittata makes a wonderful breakfast, brunch or even lunch, especially when it is loaded with protein and veggies like red peppers, mushrooms, spinach, onions, and sausage. It's light and fluffy and comes together quickly. Plus, it's Whole30 compliant! In a large bowl, crack the eggs and whisk them together with the paprika, garlic powder, salt and pepper. Set aside. Preheat oven to 425 degrees. In an oven-safe skillet or cast iron pan, heat the oil or bacon grease over medium-high heat. Add the chopped red peppers and sauté for 2-3 minutes, until they begin to soften. Add the mushrooms and sauté another minute. Add the sausage, green onions & spinach and cook just until spinach starts to wilt, about 1 minute. Reduce the heat to medium-low. Pour the eggs into the skillet over the sautéed vegetables & sausage and cover the skillet with a lid. Cook over medium-low heat, without stirring, until the egg begins to look set around the edges and start to release from the pan but the middle is still wobbly, about 5 minutes. Transfer the skillet with the frittata to the oven and let it bake for 9-10 minutes until the middle is set. If you are doing meal prep and plan to reheat the frittata later, try to undercook it just a little bit (maybe only 8-9 minutes). Then when you reheat each portion in the microwave it will be perfectly cooked. If you want to add cheese, mix in 3/4 cup of shredded cheddar or fontina or pepperjack with your eggs. If you want things super cheesy, sprinkle an additional 1/4 cup of shredded cheese over the top of your frittata in the last minute or so and let it melt. 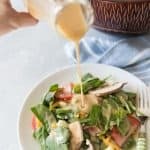 Your recipe appears to be delicious and healthy. Perfect for my NY resolutions! This looks and sounds like one delicious frittata! I like your tip on the multiple layers of spices. 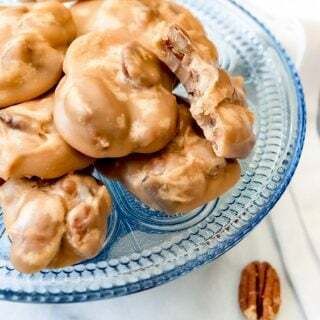 Such a great idea to add flavor in multiple steps of the baking process. Sounds delicious! The past weeks have been extremely indulgent for me. 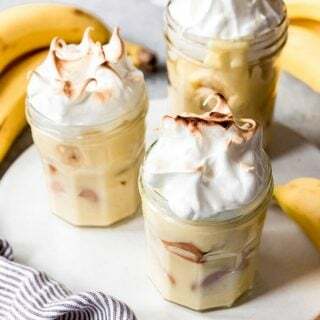 Looking forward to some healthy yet yum recipes and this one looks like one. And who doesn’t like eggs? And, who doesn’t like eggs? This looks amazing! I don’t eat eggs often enough for how much I love them. 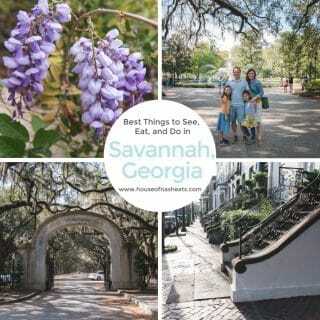 Great tips on building an awesome fritatta. Thanks Amy ! Made this for dinner tonight and everyone loved it!!! Looking forward to 2017 and your blog! So glad to hear it was a dinnertime success for you! Wow, this frittata looks delicious!!! 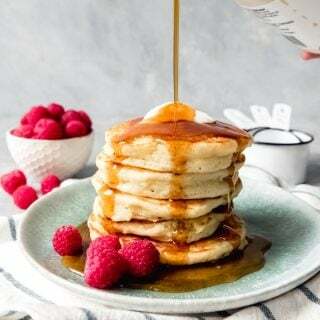 Perfect for Sunday brunch! 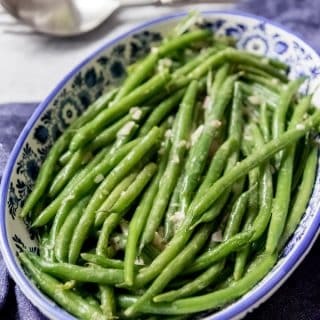 I love that this is Whole 30 compliant! Aidell’s Chicken and Apple sausage is one of my favorites. Trying this this weekend!